Our commitment to player development is focused on providing players of all ages and levels the opportunity to train, compete, and travel year-round. Our passion is to provide players with life skills that they will take forward with them into school, careers, and the community. 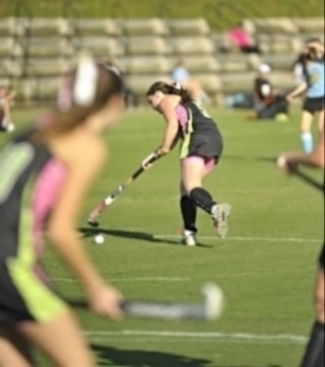 Check out NC Triad Field Hockey Club news for updates and information about the club, playing opportunities, or teams. Test your knowledge of field hockey or learn some new fun facts about the sport!